Chapter 01 - "Chapter 01 – Title Page"
Greetings, new readers! I actually posted this page on April 6th, 2016. 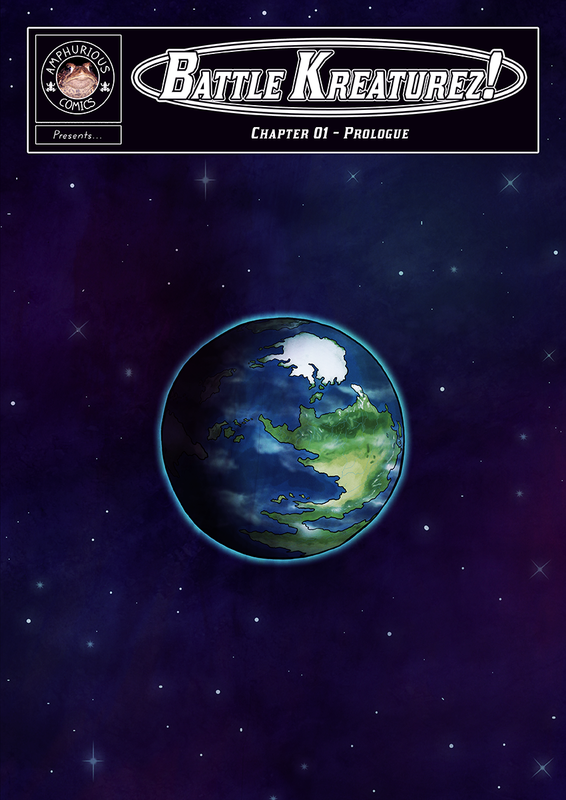 I simply set the date earlier so that it would appear before the first page, which marks the real debut of the comic.